Using prepaid cards to rebuild credit is a good strategy that can help you get back on your feet after some financial trouble. It’s also a good method for building credit in the first place. Therefore, young people who are just starting their path to financial independence should consider it as well. However, not all secured credit cards are equal, so you need to know what to watch out for when choosing one. Otherwise, you risk becoming a victim of prepaid credit card fraud. If you also need help with budgeting to save enough money for this card, check this post. In order to help you rebuild credit, main credit bureaus must receive reports on how you use the secured card. Therefore, the first thing you need to do is to find out whether the card company sends reports to main credit bureaus (Equifax, TransUnion, and Experian). If it doesn’t you shouldn’t even bother with this provider. 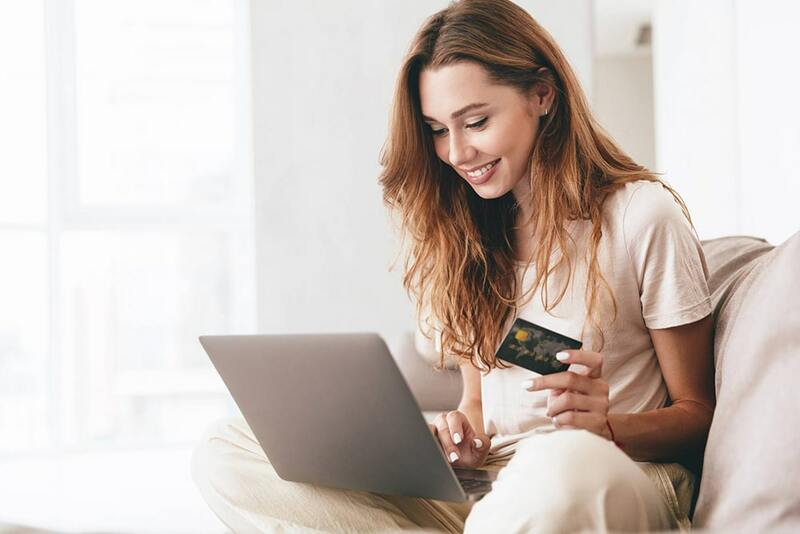 The benefit of using prepaid cards to rebuild credit is that the risk level is lower for you because you provide the initial deposit on the card. However, service fees aren’t included in it, so you’ll have to pay them directly out of pocket. As the competition among credit card companies is fierce, many of those win out by offering lower fees. You should shop around to find the best offers. I’ve talked to many people who used prepaid cards to rebuild credit and noticed that the majority of them never bothered to learn what happens to their deposit. Don’t assume that you’ll get all that money back if you close your account! Credit card companies often have provisions hidden deep in the fine print, which allow them to retain a big part of that money. To avoid this kind of trick, you need to inquire how and when exactly you’ll get your money back after ending the contract. Does the card you consider getting have a grace period? If not, look for a different option. Otherwise, the fee will start accumulating from the moment you make a payment. This means that you’ll receive a huge bill by the end of the month. A grace period allows you to avoid interest rates completely if you pay back the amount you’ve spent within the specified number of days. Have you ever used prepaid credit cards to rebuild credit? Can you share some tips of your own?